Logan Hi-Lo Retrokits for your early and late-model Warner & Swasey increase your machines daily and weekly output from 10-20% - leaving you room for additional capacity, productivity and profitability. 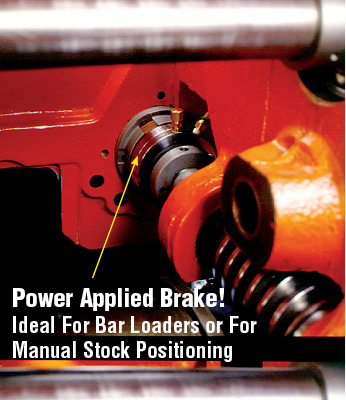 Positive, fast-acting Logan Clutch engagement enables your Acme to change speeds much faster, and provides a more consistent and accurate cycle time than conventional mechanical clutches. We replace your 1940s vintage mechanically actuated high-speed and feed clutches, roll clutch, band brake, linkages, pins and lever arms with air-actuated, self-adjusting Logan clutches. By making the switch from mechanical to Logan, you'll increase your machines, daily and weekly output significantly, through consistent and accurate speed changes and decreased maintenance. New! 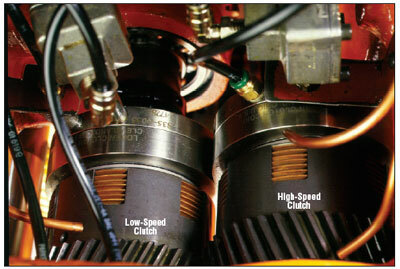 Low-speed clutch design reduces idle time. Machine operates more consistently. 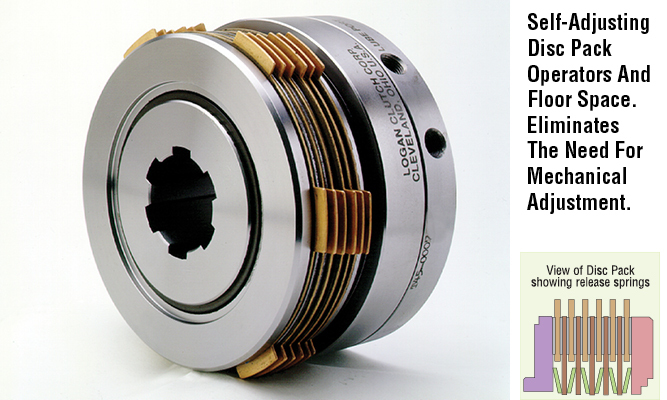 Tools can be positioned closer to the work piece due to repeatable high and low-spee d clutch engagement. Better machine utilization -More productivity from existing machines, operators and floor space. Eliminates, linkages, lever arms, yokes, pins, etc. Above calculation based on 10% increase in production. Logan Hi-Lo Retrokits For Your Early and Late-Model Warner & Swasey! Field installation service is also available. Simplifies addition of stock depletion, broken-tool and short-part detectors.